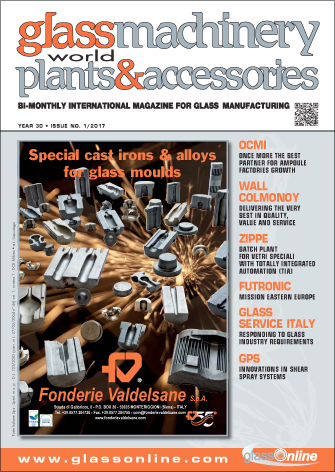 GMP & A REACHES about 100,000 active glass professionals, with more than 11,000 copies per issue circulated worldwide (mailed free of charge to the categories listed in the Qualified Circulation section). 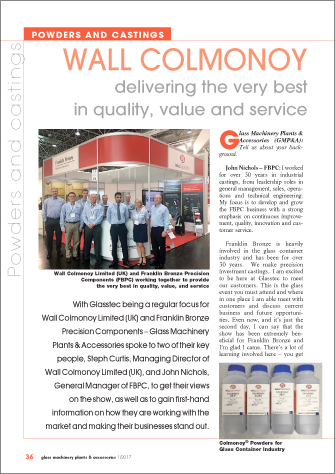 GMP & A PROMOTES glass industry suppliers at the most important international glass industry exhibitions and conferences, where the magazine is distributed free of charge to visitors and exhibitors. 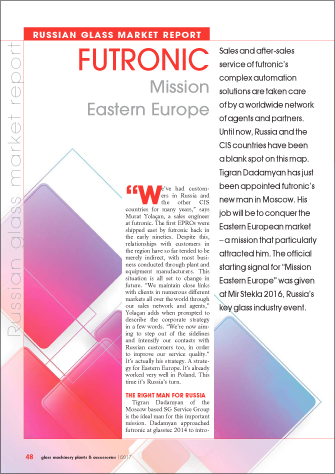 Furthermore, GMP & A SUPPORTS advertisers with “SUPPLIERS GUIDE - YELLOW PAGES” IN LOCAL LANGUAGES for those events held in countries where English text requires strong back-up in the local language (Chinese, Russian, etc. ).